Michelle Wills is a Pre-Construction Manager. 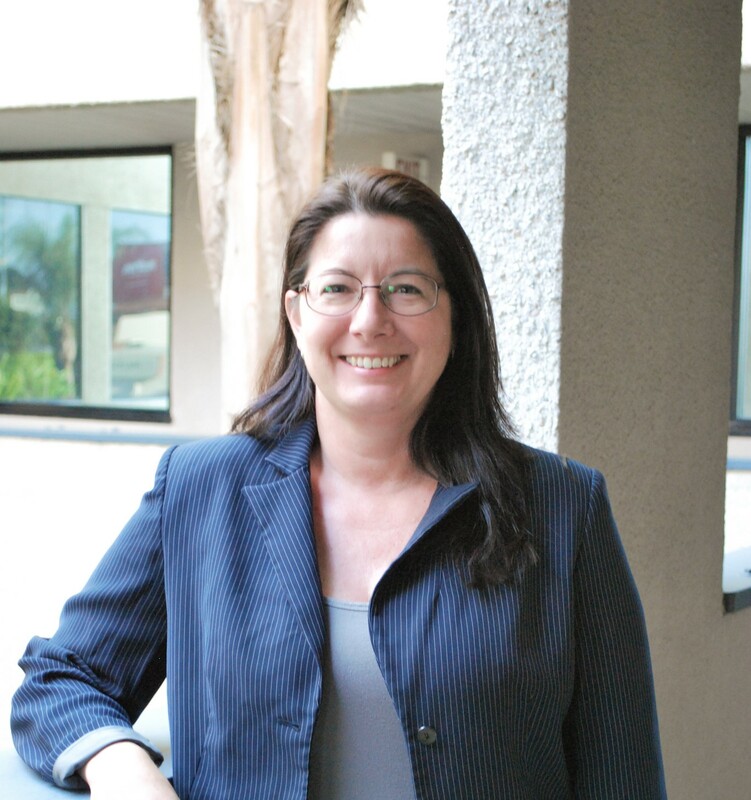 She earned her Master of Architecture degree from Woodbury University and is currently working toward licensure as an architect in the State of California. Michelle specializes in architectural drawings, modeling, and submittals. Michelle assists Project Management staff with design, document control, and other architectural and administrative tasks.